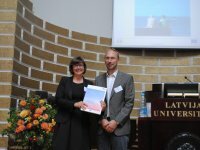 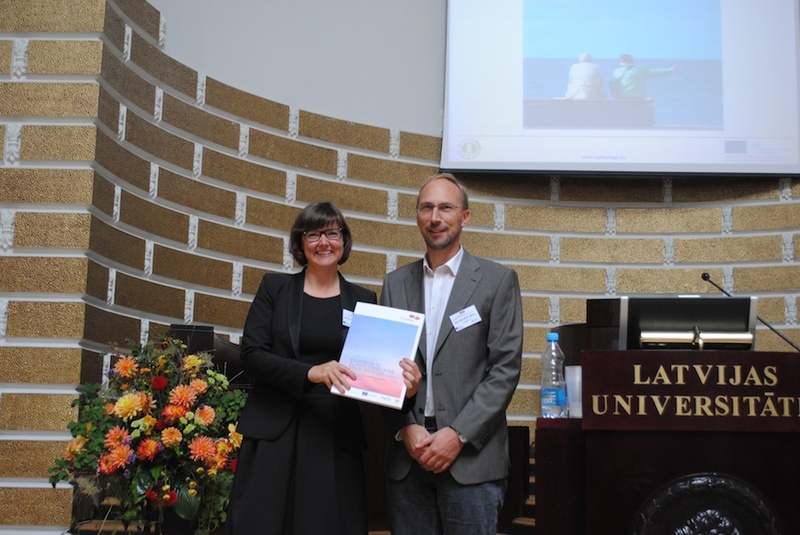 The conference "Adaptation to Climate Change in the Baltic Sea Region" was a further step towards the political endorsement and the implementation of the Baltic Sea Region Climate Change Adaptation Strategy and its accompanying Action Plan which were officially presented during the event. 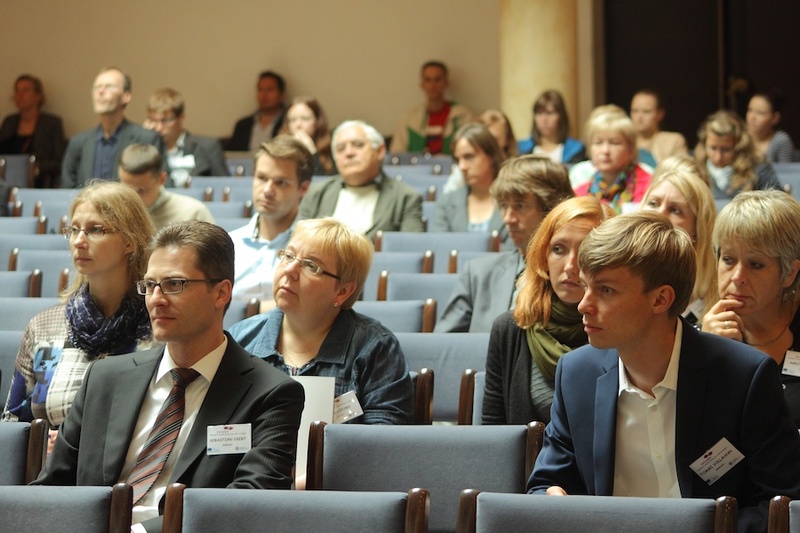 More than 120 participants – policy makers across all levels, scientists and other stakeholders dealing with climate change adaptation in the Baltic Sea Region and beyond – gathered to discuss practical achievements, gaps and the next required steps in Baltic Sea Region cooperation on climate change adaptation. 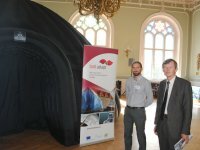 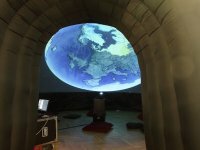 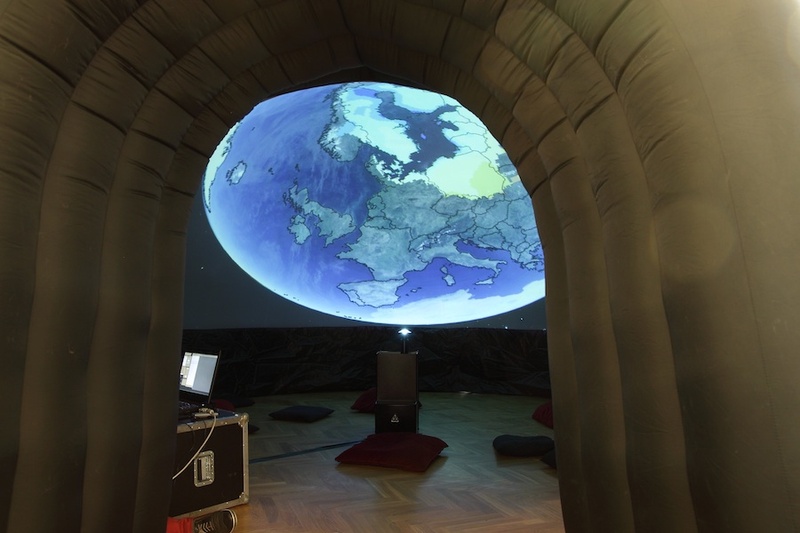 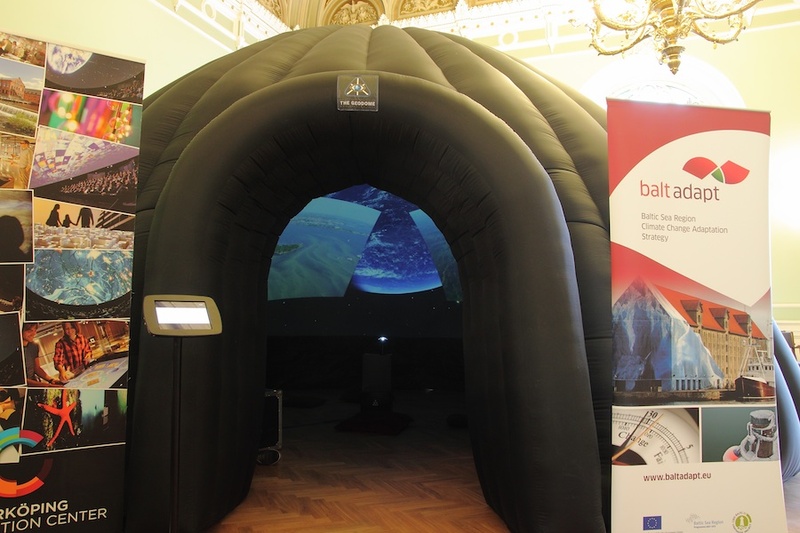 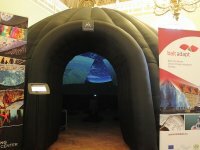 During the conference, participants had the unique possibility to experience the Geodome, an inflatable visualisation theatre featuring interactive sessions and films on climate scenarios and climate change adaptation. 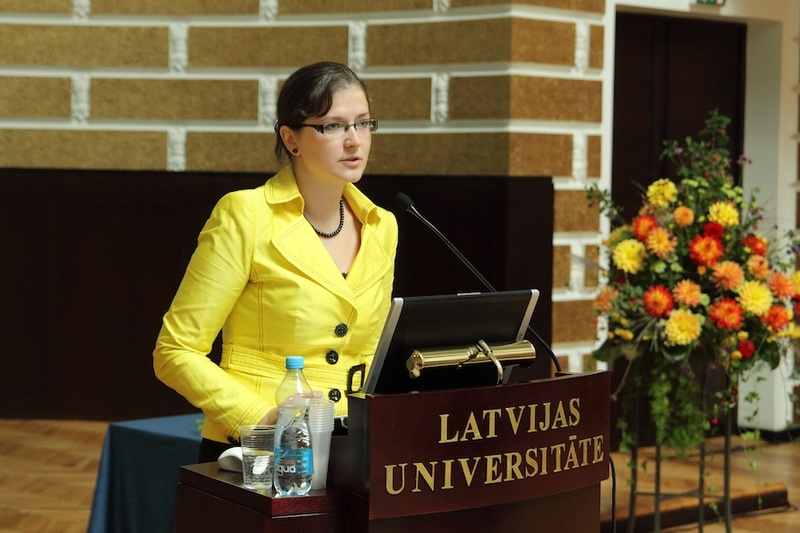 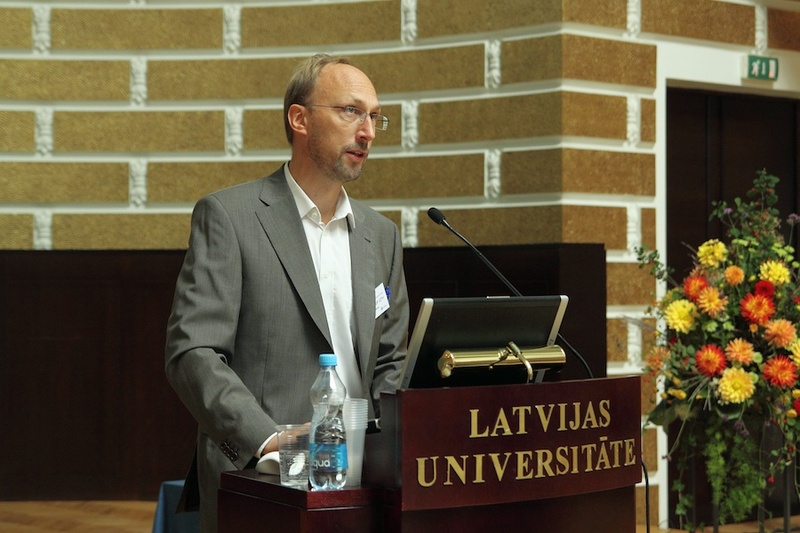 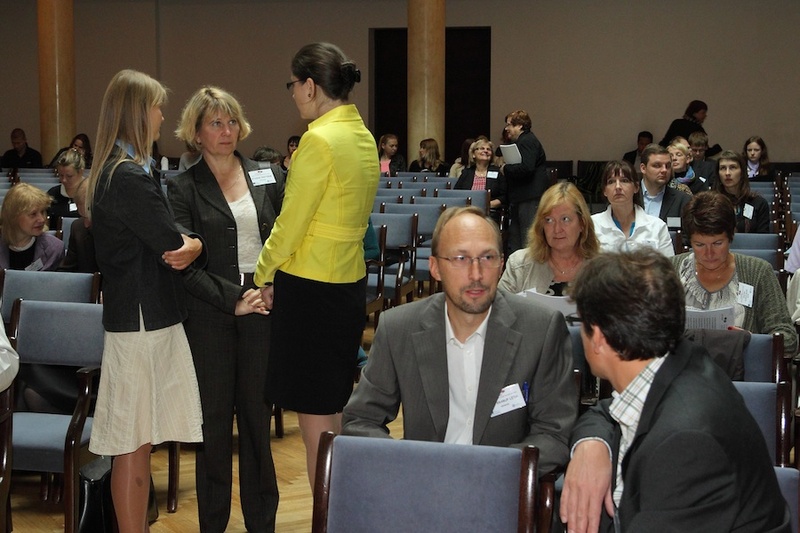 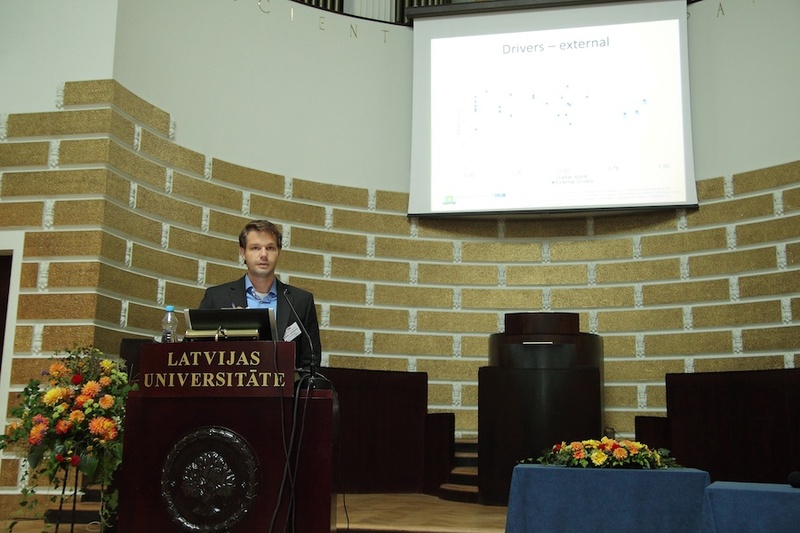 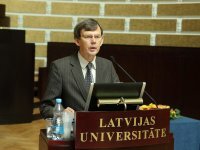 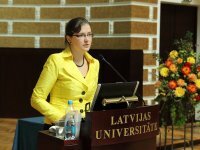 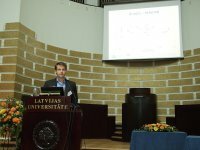 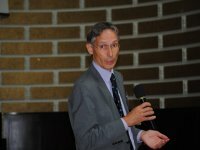 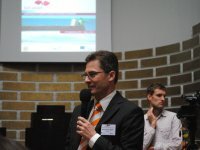 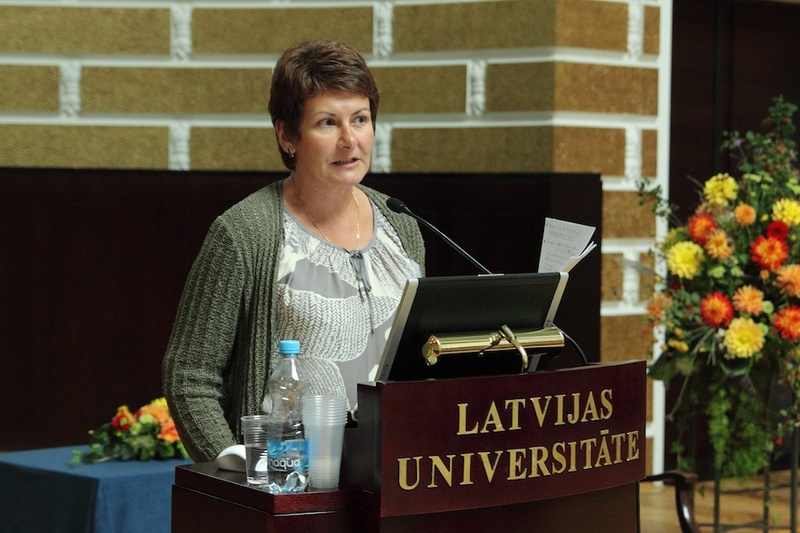 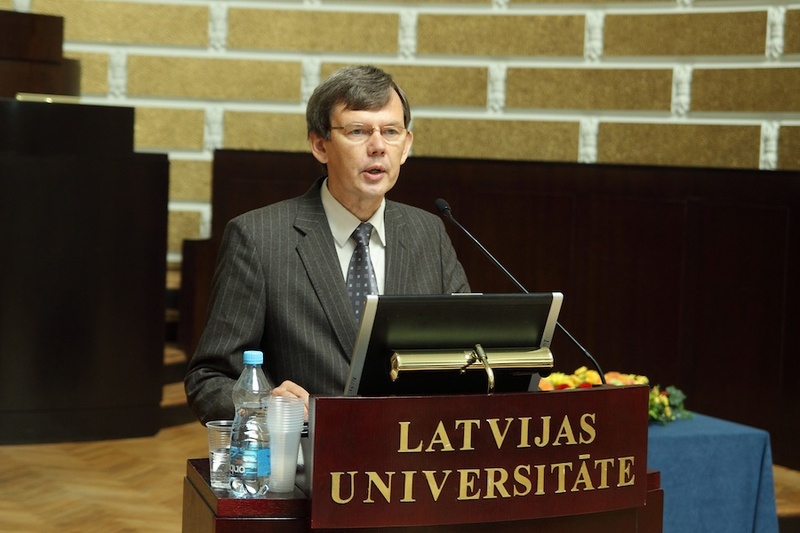 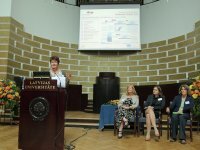 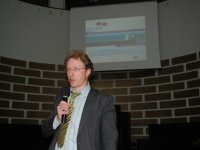 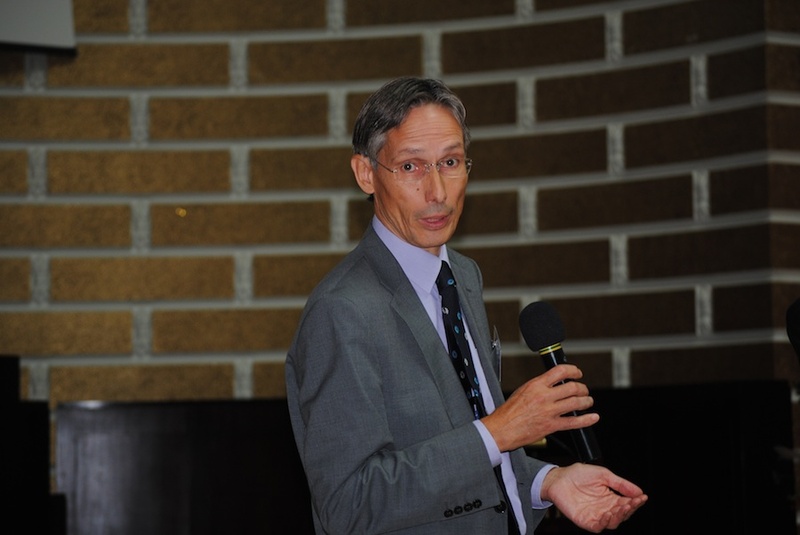 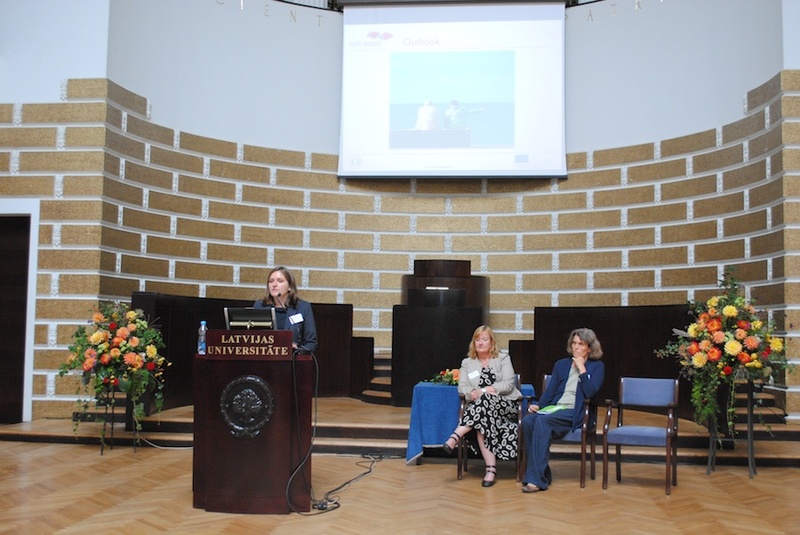 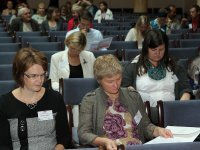 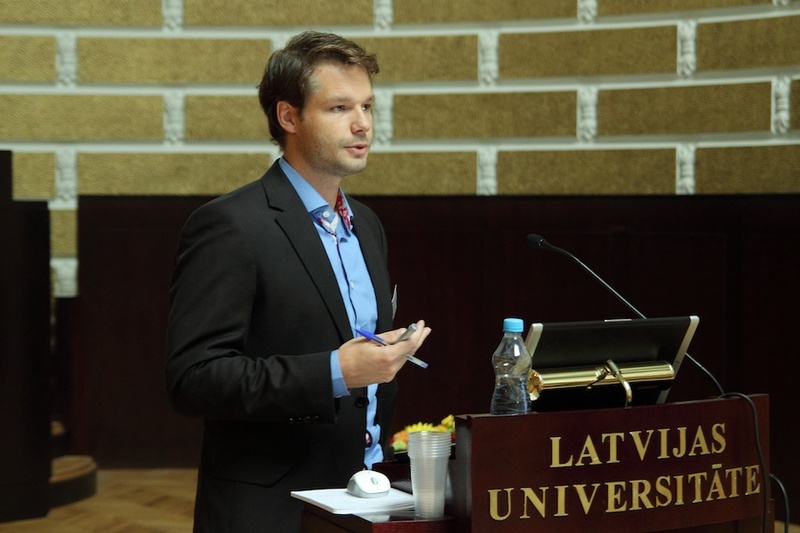 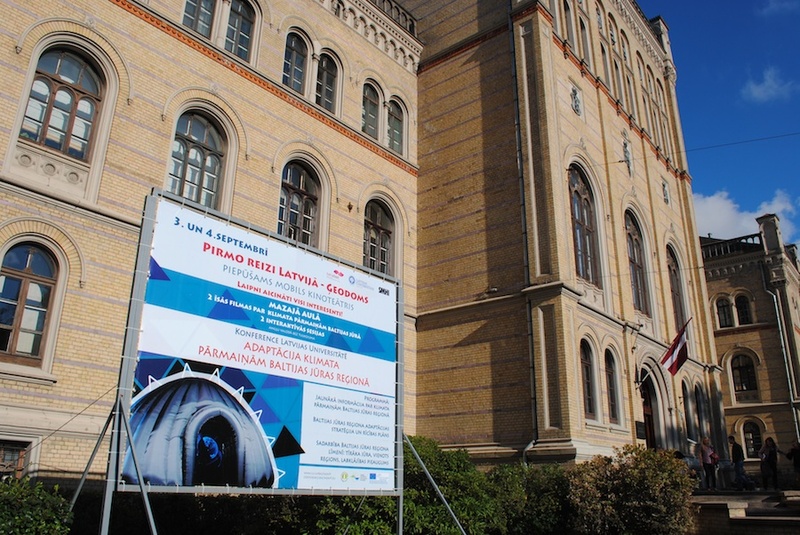 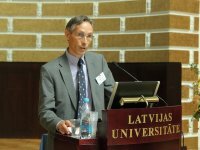 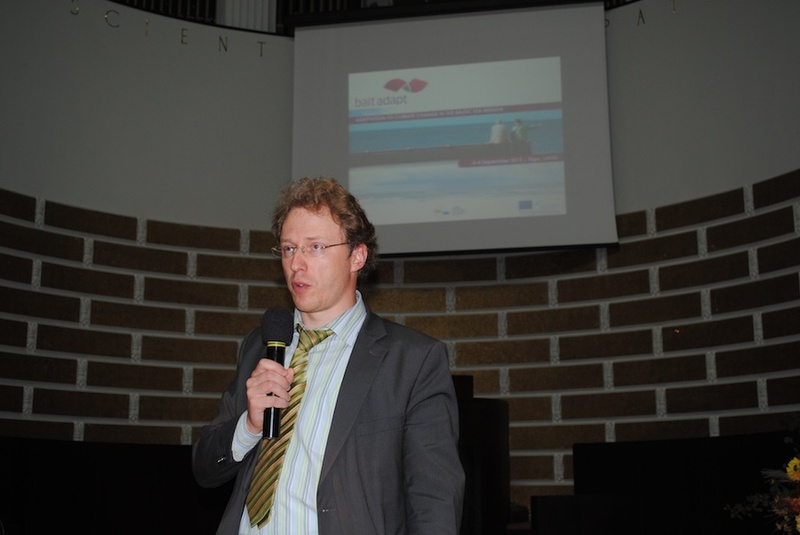 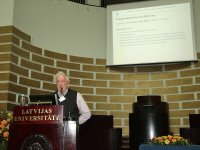 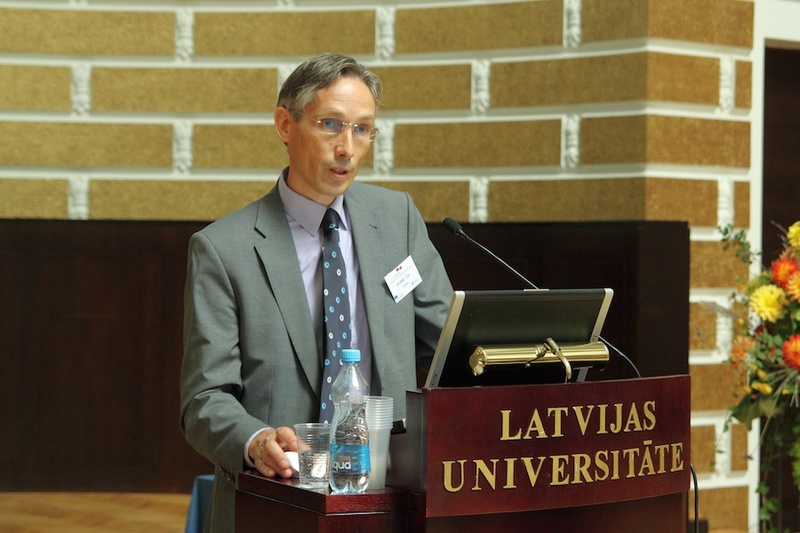 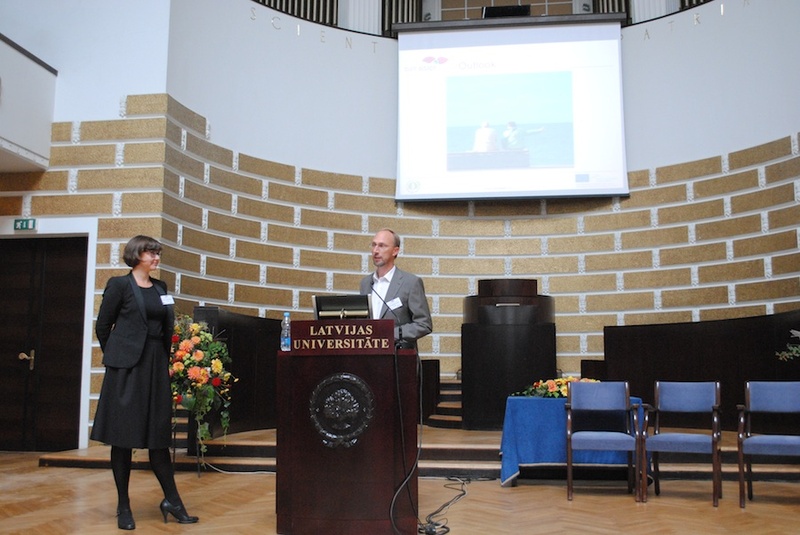 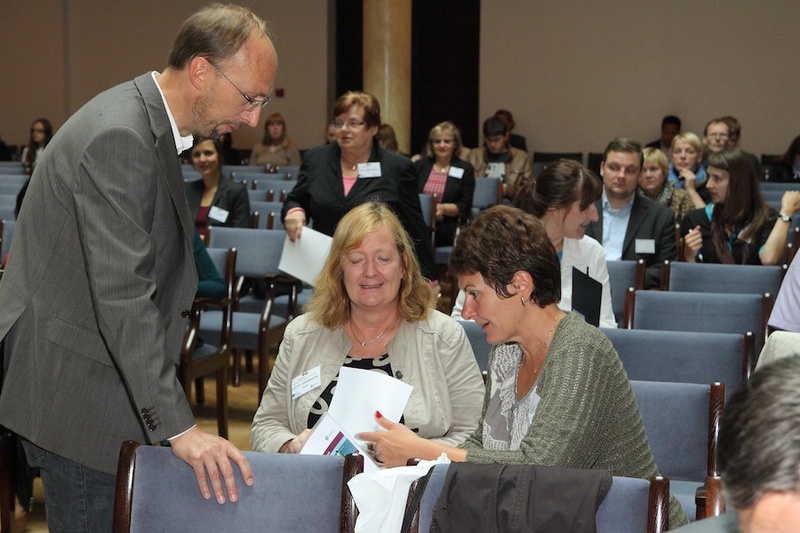 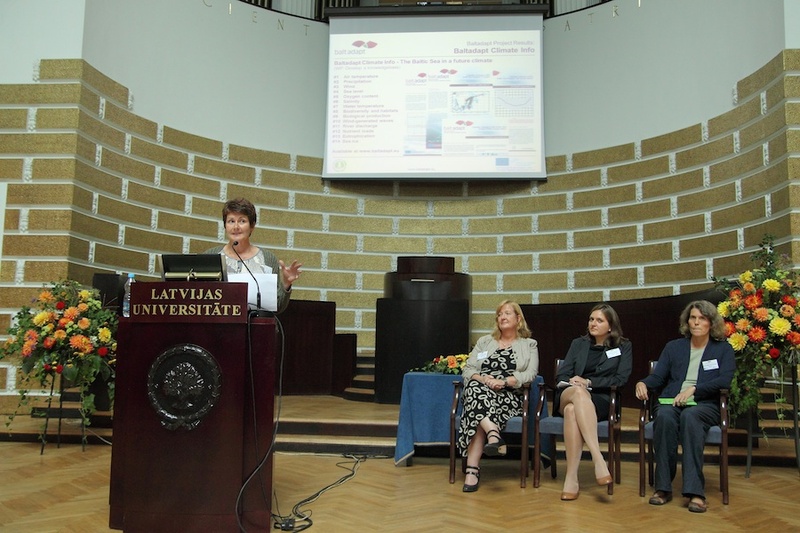 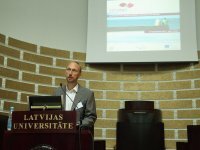 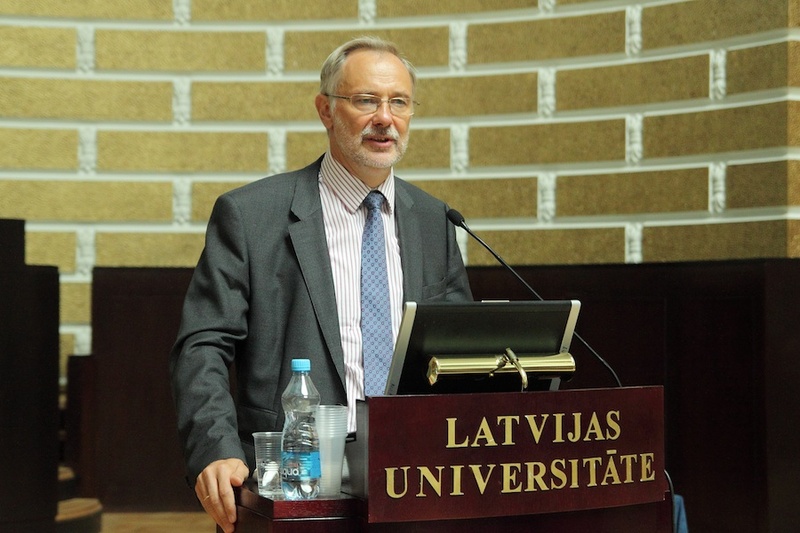 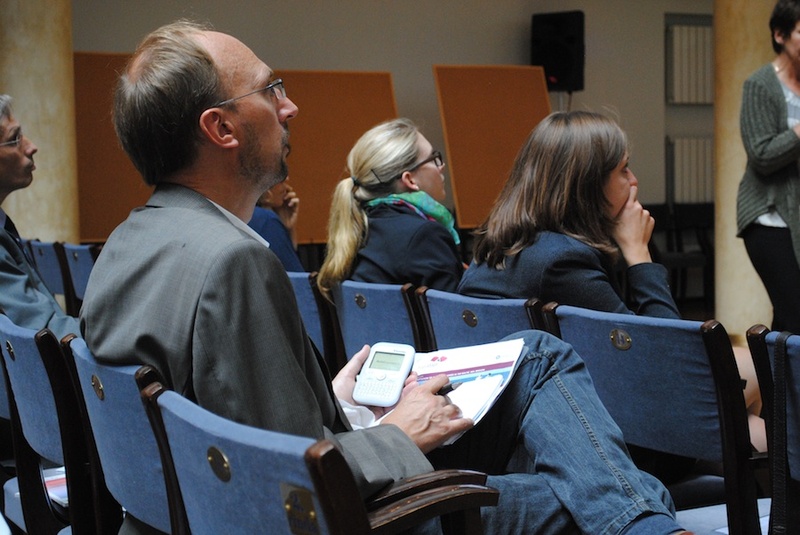 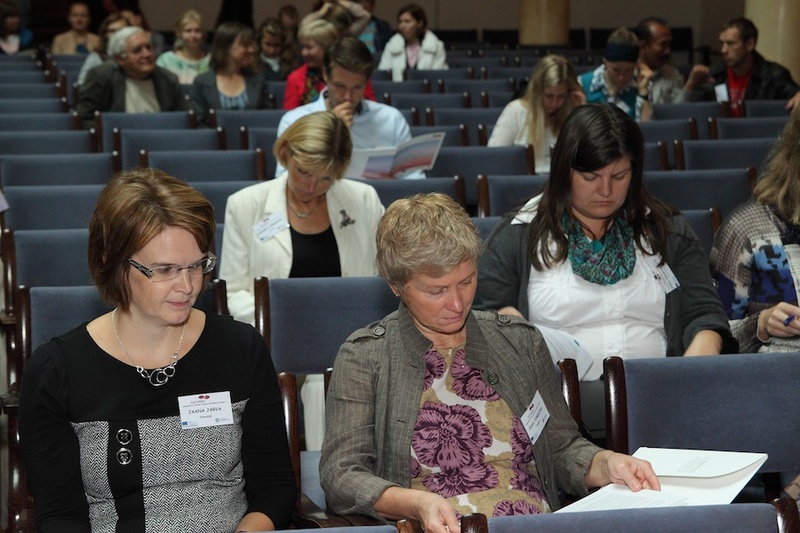 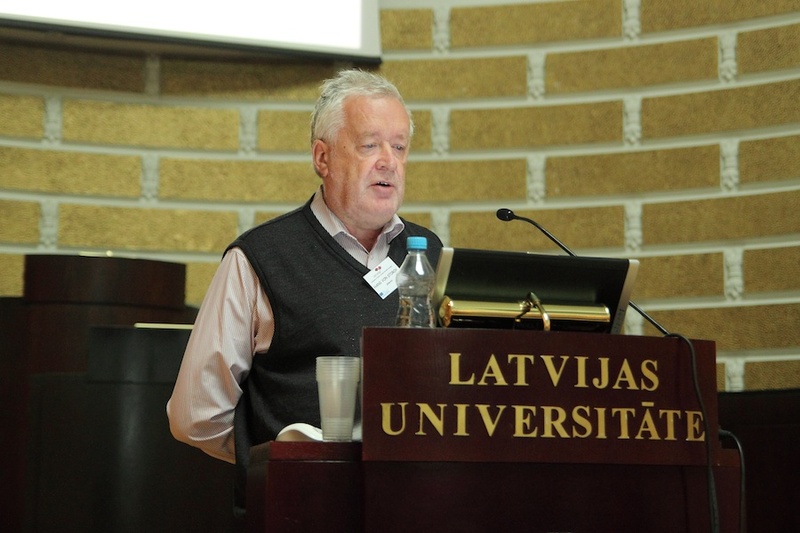 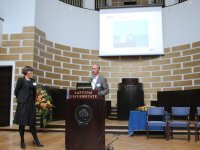 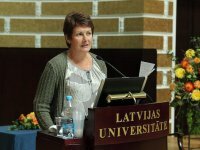 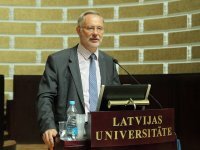 The conference was hosted by the University of Latvia. 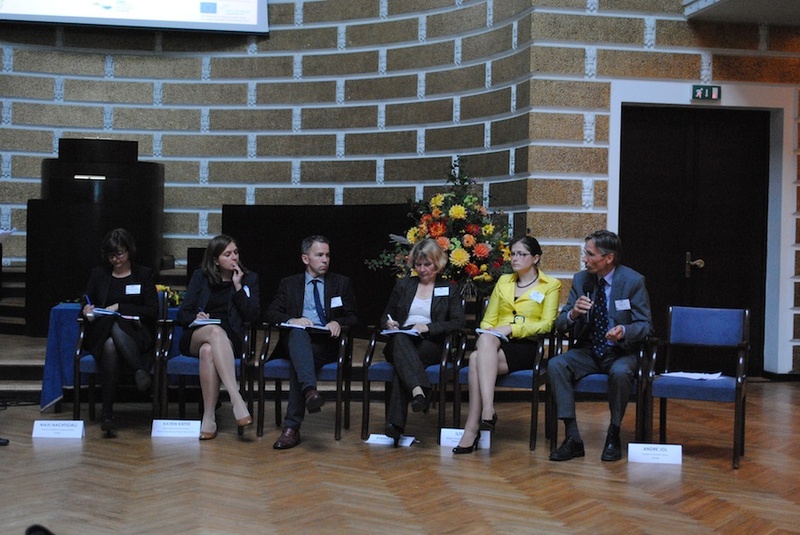 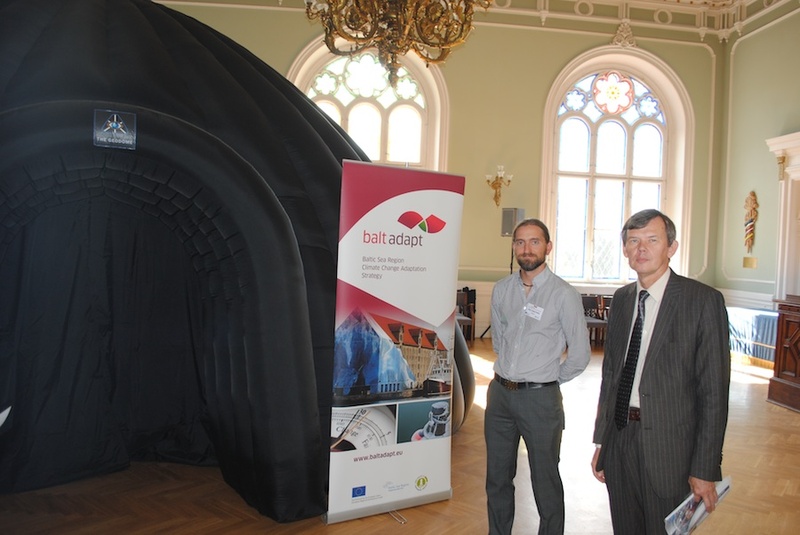 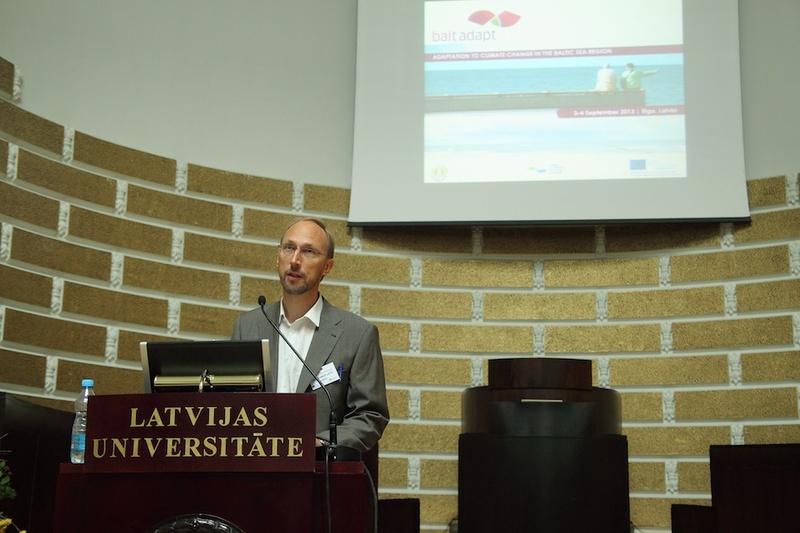 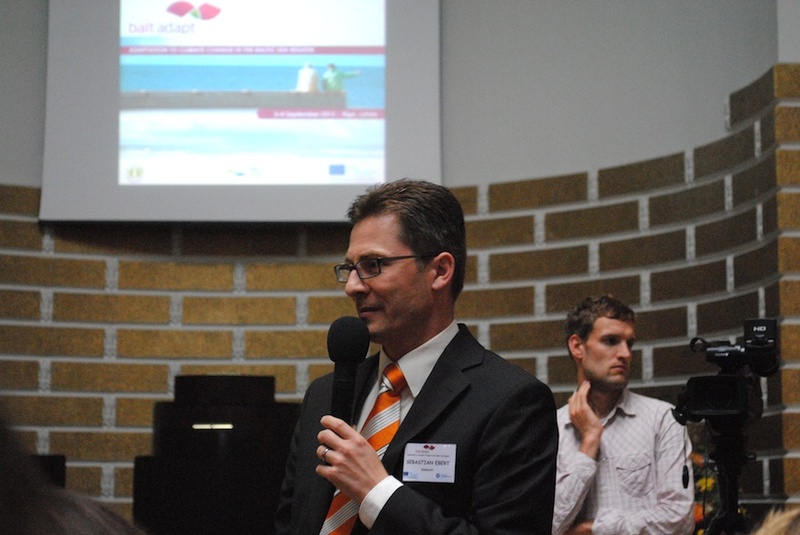 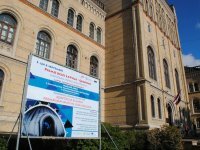 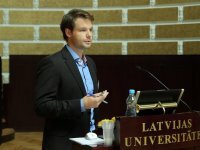 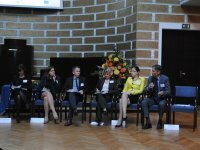 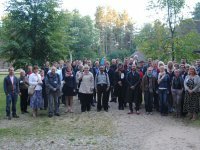 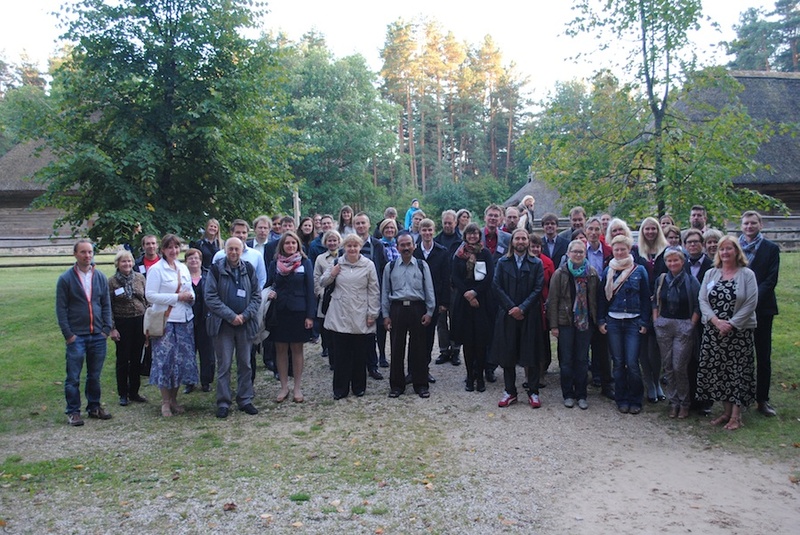 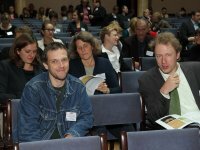 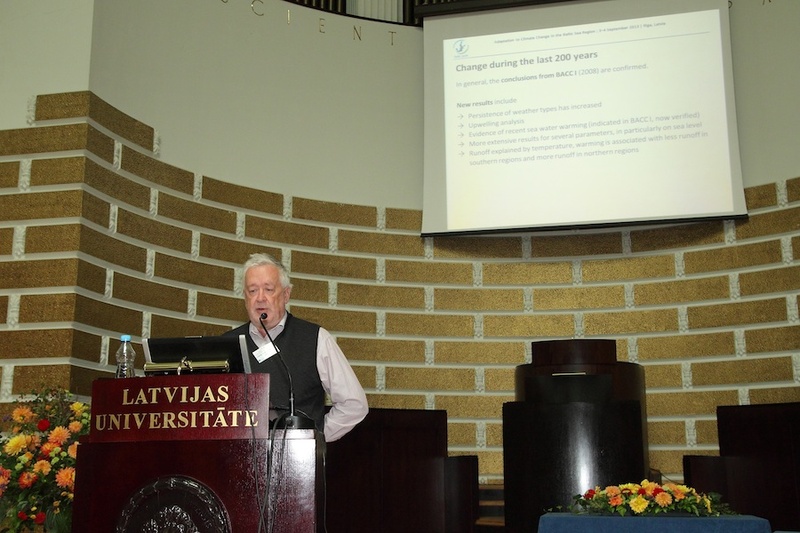 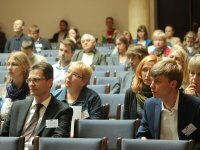 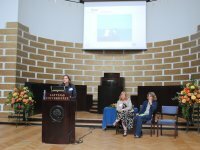 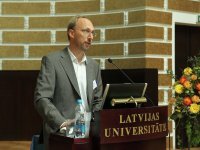 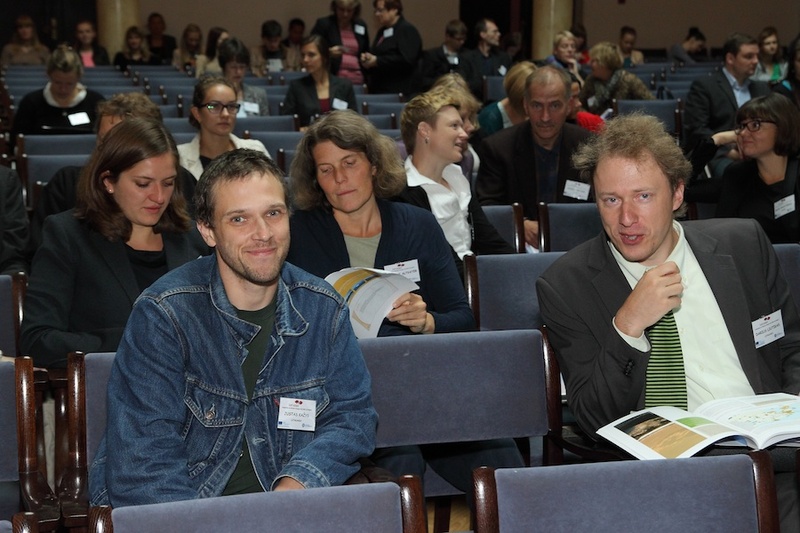 Baltadapt Conference "Adaptation to Climate Change in the Baltic Sea Region"